Horizon Fence has been serving the Lehigh Valley with over 30 years experience. Their services include new fence installations and fence repairs. 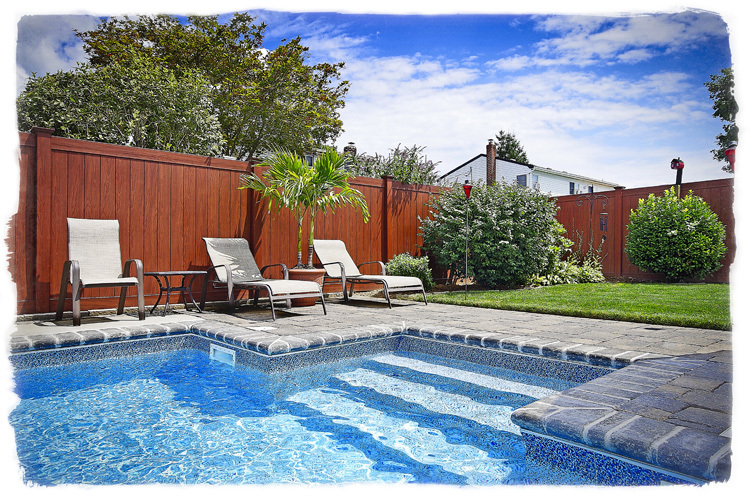 Offering a wide variety of options that include both privacy and decorative fencing. Material choices include wood, chain link, vinyl, aluminum as well as post & rail. Horizon Fence is licensed and insured so call today for a free estimate.